There’s no doubt about it – we are currently slogging through another tough winter, surrounded by a seemingly never-ending onslaught of snow and cold, enveloping everything around us in a consistent layer of gray. But there is a colorful light at the end of the tunnel. In February, lovers of the world will have the opportunity to publicly declare their overflowing emotions for each other with displays of color that break the through the monotone backdrop we’ve been subjected to for months. For that reason alone, Valentine’s Day is great, and installing Valentine’s Day desktop wallpaper now is the best way to break out of the winter doldrums and look forward to something fun and exciting. Plus, you know how great it is to be in love. It’s even better to celebrate it more than one designated day a year. At Brand Thunder, we love Valentine’s Day just as much as you do, so we collected the best Valentine wallpaper for 2014. While you’re decorating your desktop in love, why not give your browser some wallpaper of its own? 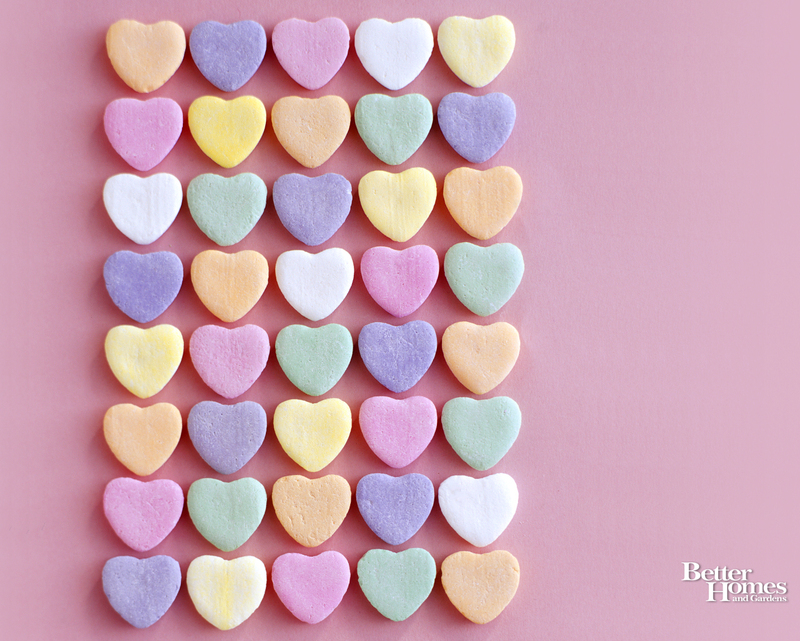 There are so many great Valentine’s Day browser themes out there, you’ll be bursting with love by the time you’re done finding the right one. You can even create your own Valentine theme!